Join Jason, Sion, Gary and Donielle as we natter about the finale of season three of True Detective: Now Am Found! And be sure to check out Justin Thomas' season wrap up at Top Shelf Fandom! 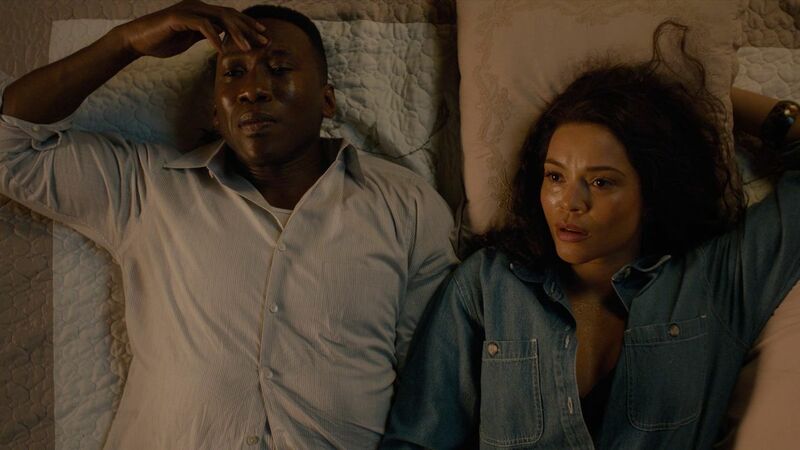 Join Jason, Gary and Donielle as we natter about the seventh episode of the third season of True Detective: The Final Country! Join Jason, Sion, Donielle and Gary as we natter about episode 3x06 of True Detective: Hunters In The Dark! 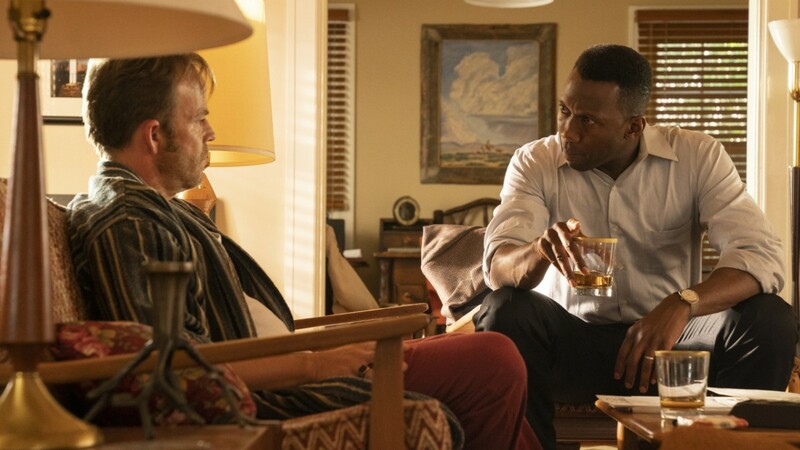 Join Jason, Gary and Donielle as we natter about episode 3x04 of True Detective: The Hour and the Day, in which we learn..
Roland prefers mass produced psychos to limited edition psychos, Julie had aunts in the pants, that "black" is an adequate description of a human being, that Wayne feels inadequate and useless (which is the same thing), that vicissitudes are a hell of a drug, that Roland met the Man from Hope, that Tom apologizes twice for getting racial once, that snooty counts drive Pintos and that some trashmen like to go out with a bang. 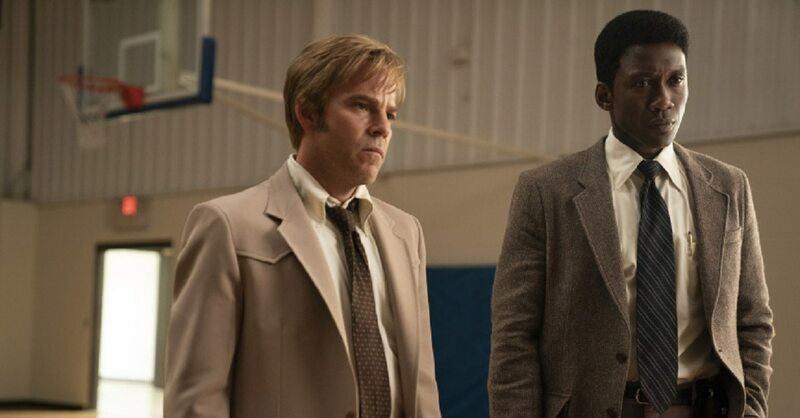 MAHERSHALA ALI as Det. Wayne "Purple" Hays, who absolutely remembers that one time the moon blew a fuse. That's reliable. 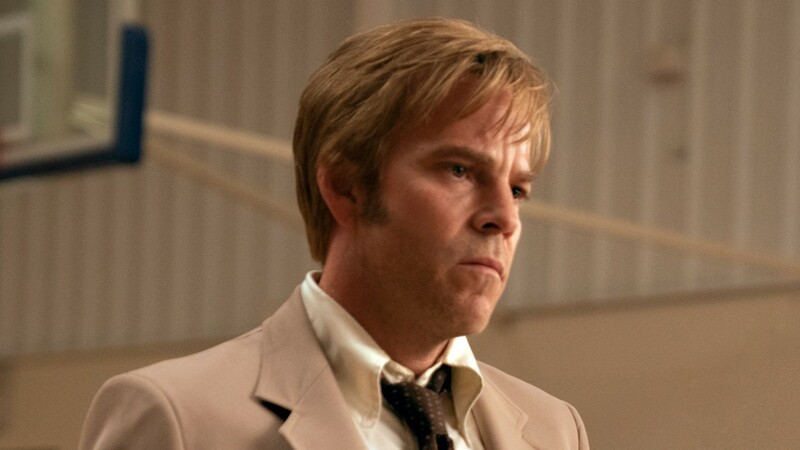 STEPHEN DORFF as police detective and micro-brew namesake Roland West whose Lego hair and progressive views on feminism make him a hit with the ladies. 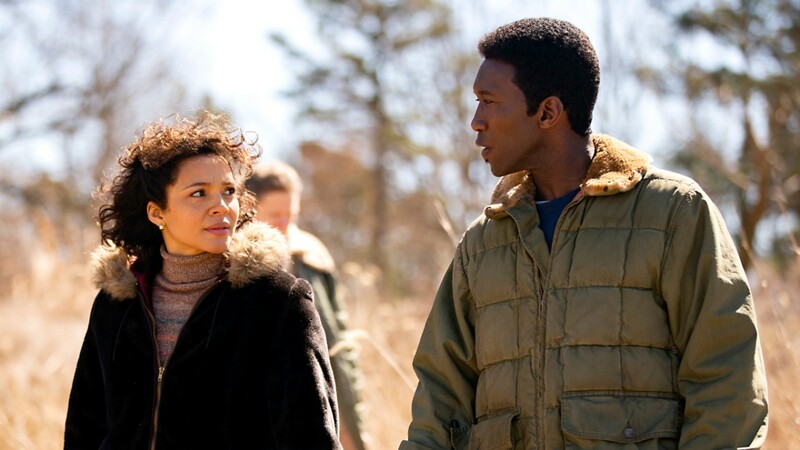 Join Jason, Donielle, Gary, Andrew and Sion as we natter about the first season of HBO's True Detective! 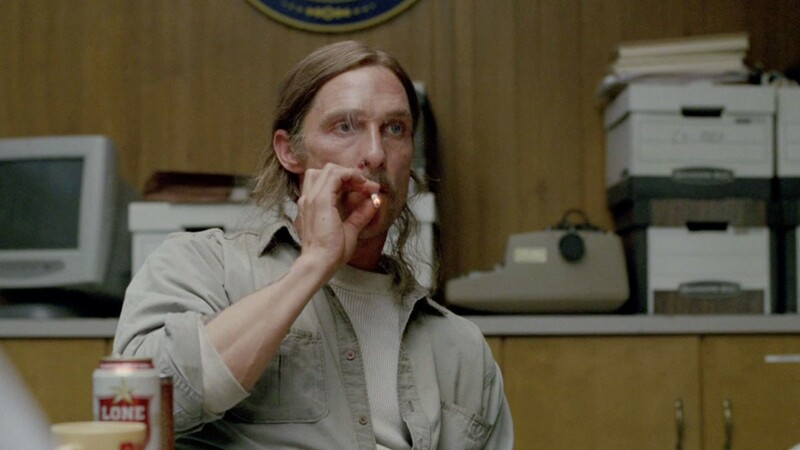 Join Jason, Sion, Andrew, Gary and Donielle as we review season one of HBO's True Detective!